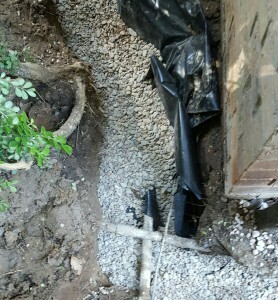 Install A Drainage System in Colleyville. 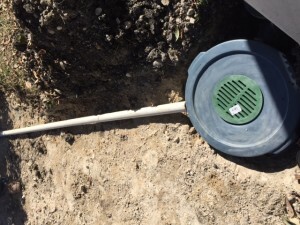 Foundation And Yard Drainage Systems Stop Water Issues. Get Costs On French Drains, Surface Systems. 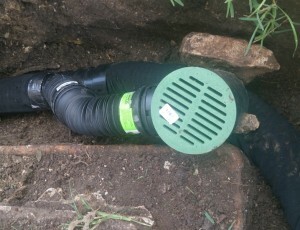 For a drainage system in Colleyville, contact the contractors at HD about installations. When lawn flooding or surface water problems are causing foundation damage to your slab or pier and beam structure, we can help. 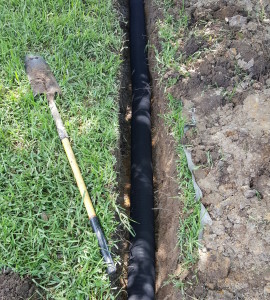 We perform French drain and surface drain installations. 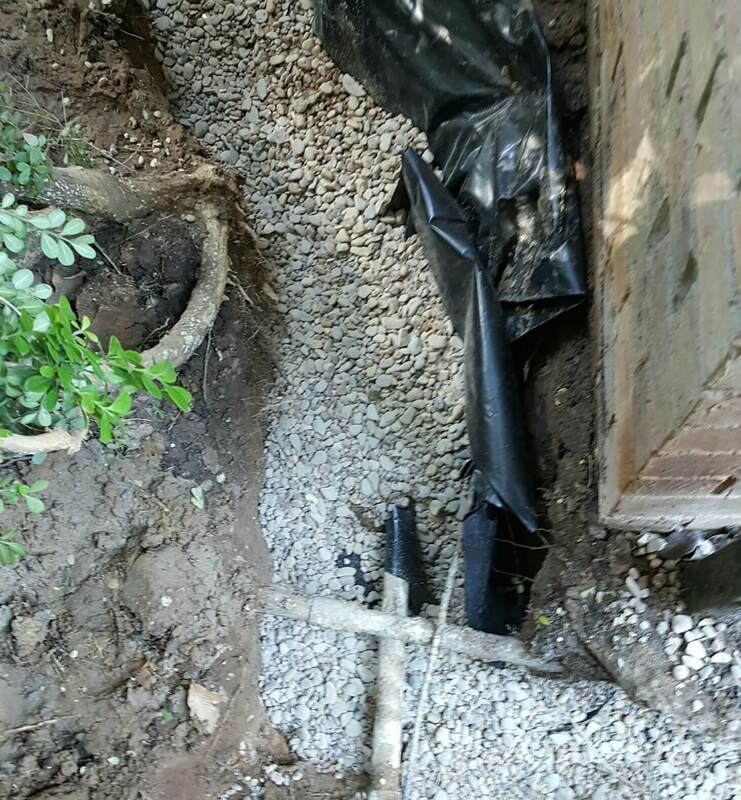 Our cost-effective foundation drainage systems stop moisture problems. To protect your Colleyville structure, learn about yard drainage systems. 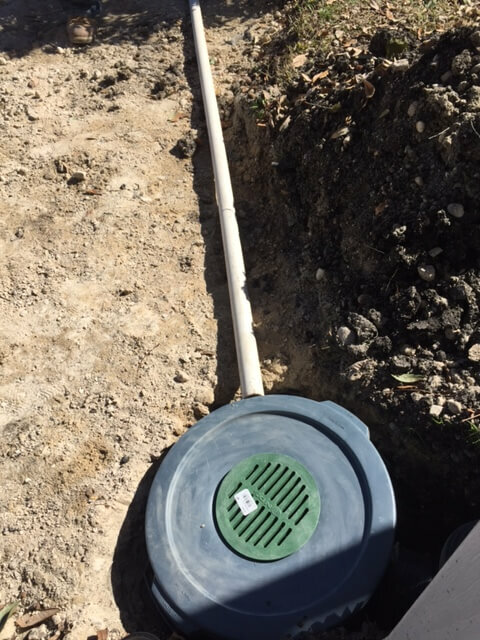 We’re contractors that install all types of systems, including channel drains, sump pumps and capillary drains, and provide free estimates. Due to the amount of precipitation in North Texas, homeowners frequently develop water issues. Approximately 40” of rainfall per year can cause trouble. Standing water around foundations harms houses. This is the case with concrete slab foundations, as well as pier and beam structures. You may want to find out about choosing a foundation drainage system. Crawl spaces are heavily affected by water. They frequently develop mold and mildew. They solve crawl space drainage issues. 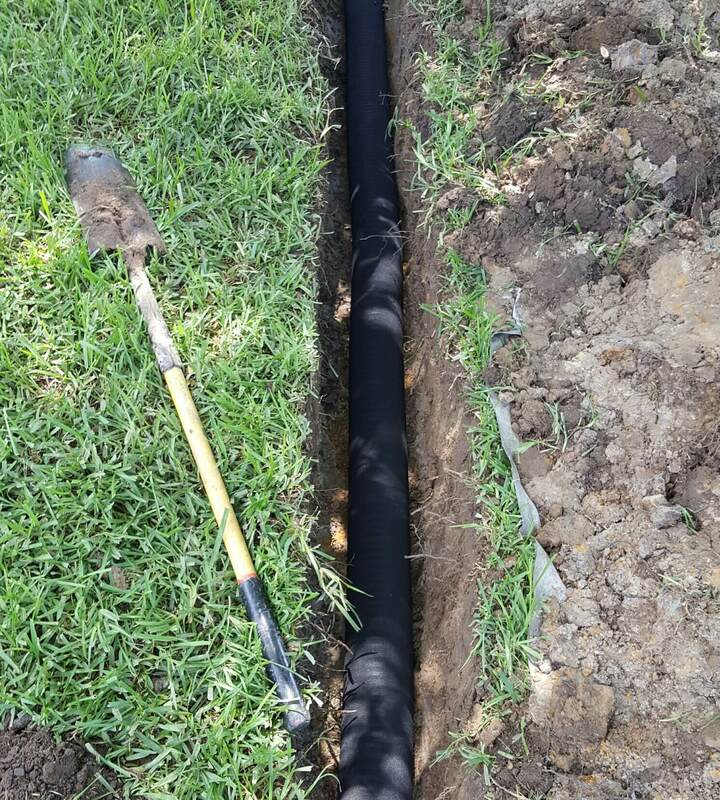 For drainage correction, get Colleyville drainage system costs for French drains, surface drain installations. In the end they save you money by preventing your foundation and yard from deteriorating. They do it by preventing water from seeping beneath your foundation and eroding it. They transfer surface water away from your foundation, to a safer area. Over time moisture will cause your foundation to move or crack. Water often forces it upwards. This can cause it to be out of level by 1-3” or more. Sometimes it’s hard to know which type of drain to install. You may want to learn about drainage problems with foundations, yards. Or, just contact us about commercial or residential service. 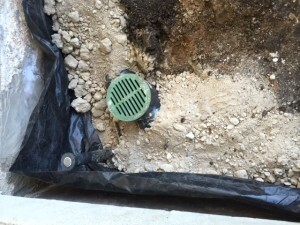 We’re a Colleyville drainage contractor that does sump pump installations, too. In the event you have concerns, ask us to stop by and perform a free foundation or drainage evaluation. 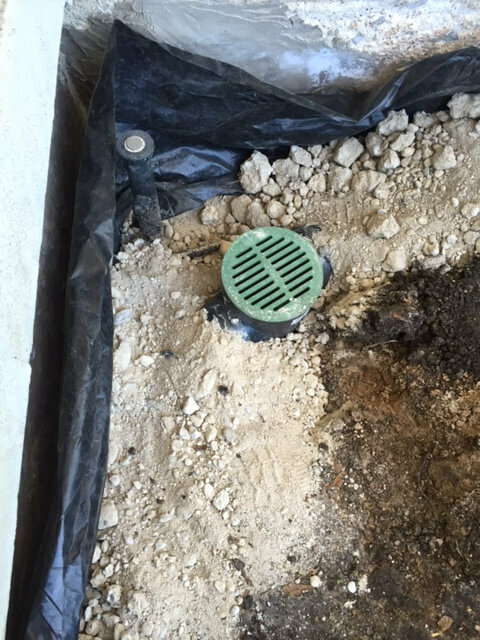 If your property in Colleyville requires a foundation drainage system installation, we’ll let you know. To protect your structure, schedule a no-cost estimate online. Contact us today.